Want to Sell the Odd Item? We can design a site that allows you the ability to take payments for small numbers of products, occasional items or services that are normally linked with PayPal buttons. Got Up To 20 Products? For businesses with a small range of products that need a basic shopping cart without full e-commerce integration and are happy with payments going through PayPal. 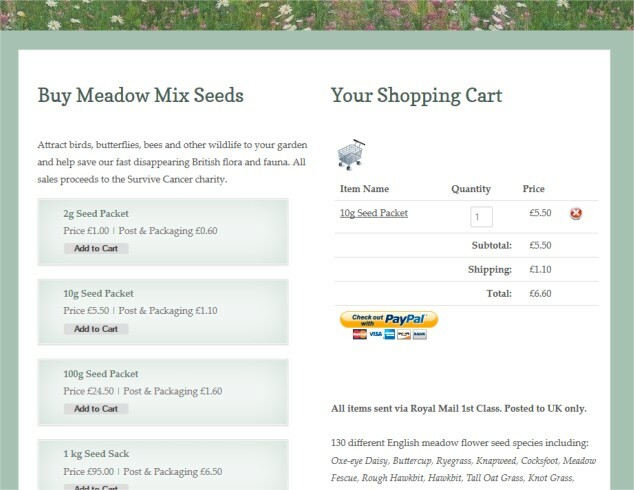 If your business needs a main information based website with added options for a product or store area we can provide extended cart and payment functionality. 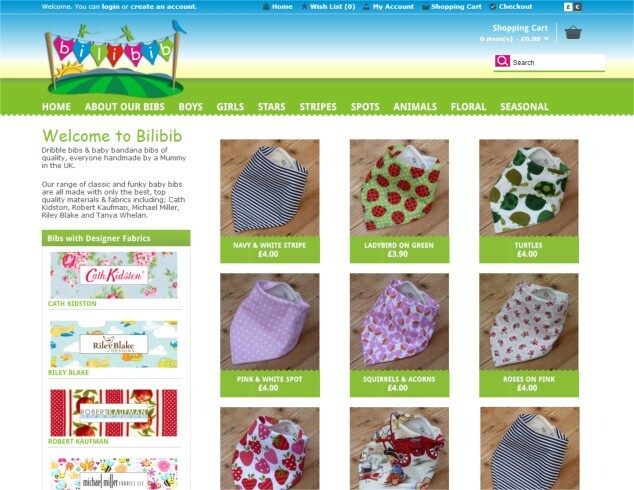 Need a Dedicated Online Store? 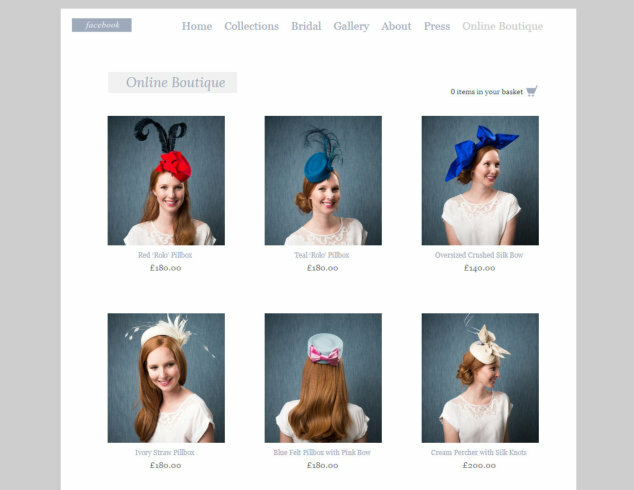 For the business that is all about selling products online we can offer fully fledged e-commerce sites with extensive merchant functionality and payment integration. There are many considerations and options when it come to e-commerce however Qi are happy to guide you through each stage of the process. Regardless of the size of your store we take care of everything for you. We will design it, advise you on the best features and functionality to include for your industry and even take care of getting your initial products uploaded to it for you. We aim to provide our clients with an end result that constitutes a modern, professional web site, tailored to your branding that provides you with extensive e-commerce management options and performs well in search engines. For advice and guidance on your e-commerce project get in touch.